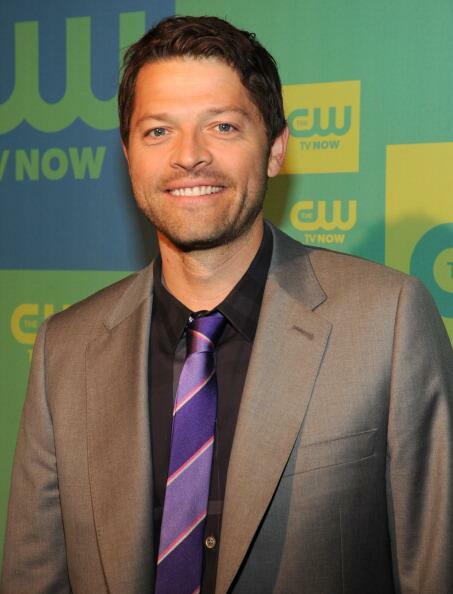 邪恶力量 Cast - CW Upfronts 2014. . Wallpaper and background images in the Ingrid's Graceland club tagged: photo cw supernatural upfronts new york city misha collins 2014. This Ingrid's Graceland photo contains 商务套装, 西装, 衣服套装, 套装, 西装, 衣服, 套衣服, 单排扣西装, 单排扣, and 单排扣的西装. There might also be 便装, 可宽延时间的西装, 单排扣外套, 单胸夹克, 单排扣的夹克, 西装礼服, 礼服, 燕尾服, 尾巴, 白色领带, 白色领带和尾巴, 礼服套装, 全套连衣裙, 尾衣, 白领, 白领和尾巴, 穿着西装, 白色的领带, and 系白色的领带和尾巴.